The Pirelli World Challenge TC (Touring Car) class is shaping up to be quite interesting in 2017. 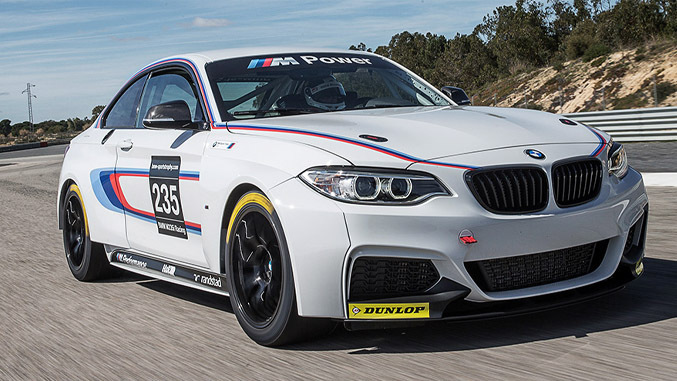 While multiple makes and models will run, there is a good chance that the fat part of the field will be made up of BMW M235i Racing cars. BMW finished first in two elements of the 2016 TC championship, the drivers points and the team points, which bodes well for drivers running the M235i in 2017. We've profiled the car. 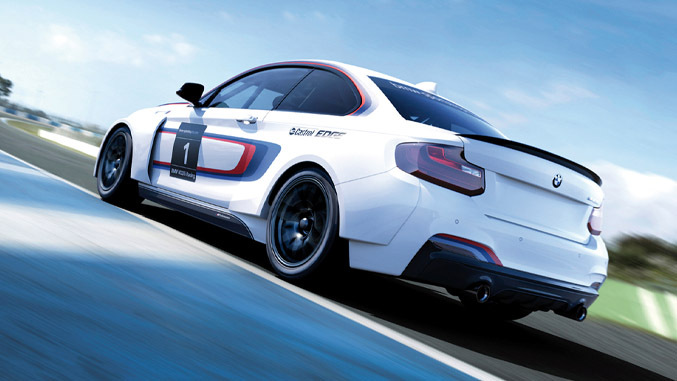 But car count among the BMWs is also helpful, because you have better calibration of your driving skills. You also are more likely to have a race-within-a-race situation, which makes events where you aren’t contending for the win, much more fun. Over the past few weeks we've putting together our dream holiday wish list. From race cars to apparel, we’ve compiled our Holiday Wish Book that would even make Rudolph jealous.